Pantai Melur is one of the tourist attractions in Batam Batam tourism had to be excellent. 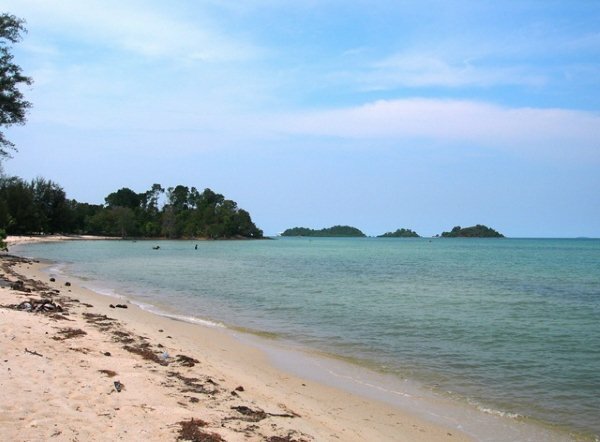 This beach has a broad visibility, clear waters and white sand area. In addition Melur Beach is also surrounded by the green of trees are exotic and have the characteristics of the waves are calm, ideal for those who seek serenity and want a rest from all the busyness of everyday.